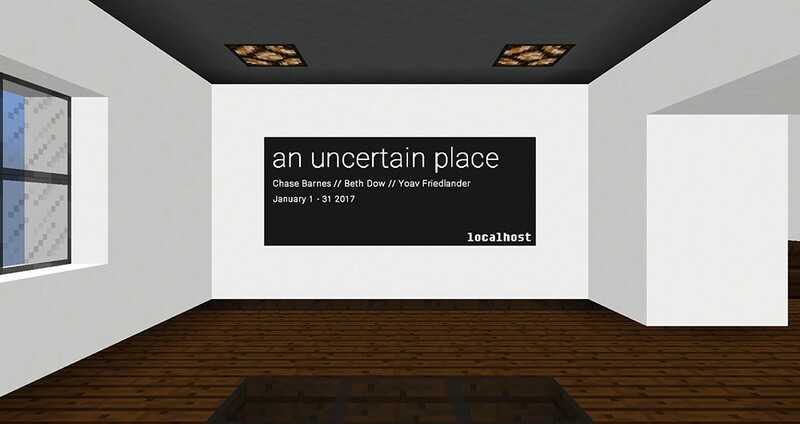 Established in 2016, localhost is a space dedicated to experiments in contemporary art. 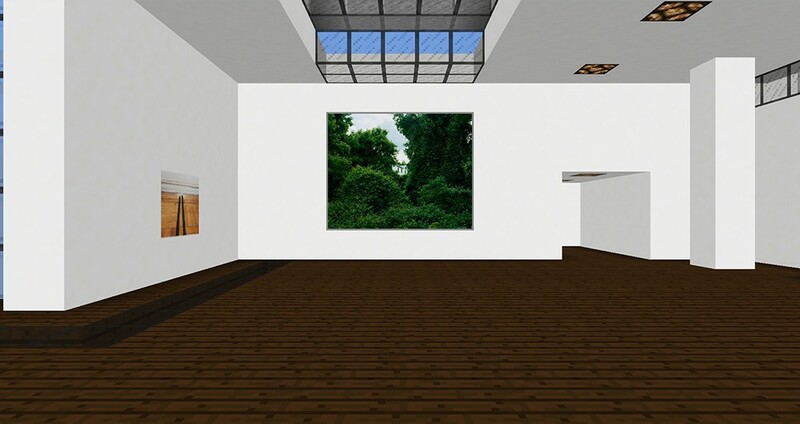 The gallery is not limited by typical constraints, because it exists inside Minecraft. For each exhibition, the gallery is rebuilt to create a unique viewing experience. We are especially dedicated to creating exhibitions which confront urgent and important contemporary issues. Localhost is a term used in computer networking, which is used to reference back to the source computer. 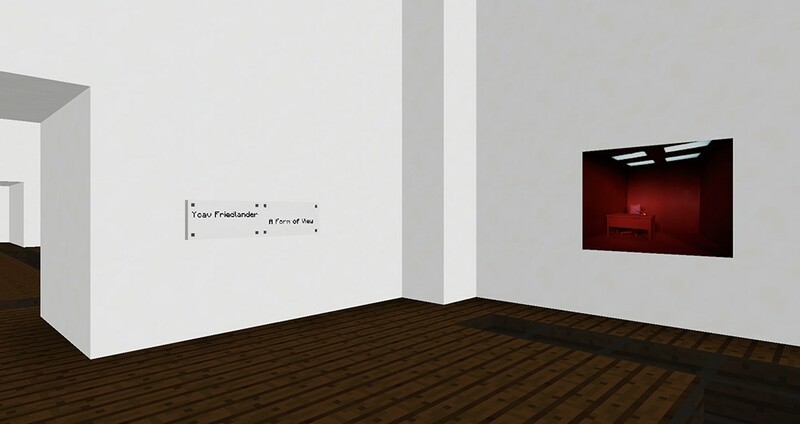 The gallery has taken its name, a bit paradoxically, from this term to illustrate the idea that guests visit the space from their own computers - the gallery comes to the viewer.